It is already getting colder and colder in Russia, winter has set in, and that means that there are more options for giveaway now. If you know how to fully enjoy the change of seasons, most likely you have already prepared some ideas for gift with purchase for your winter advertising campaign. The secret for a successful company is the ability to be flexible and adapt to changing circumstances and situations very quick. Thus, the cold season is the best way to present this state through your promotional giveaways. With the change of seasons, your customers are also changing their demand for certain products. For example, the distribution of promotional flyers in January does not make much sense. Winter giveaways help you to set the appropriate promotion that meets the needs of your customers and show them that you are desired to be their business partners. 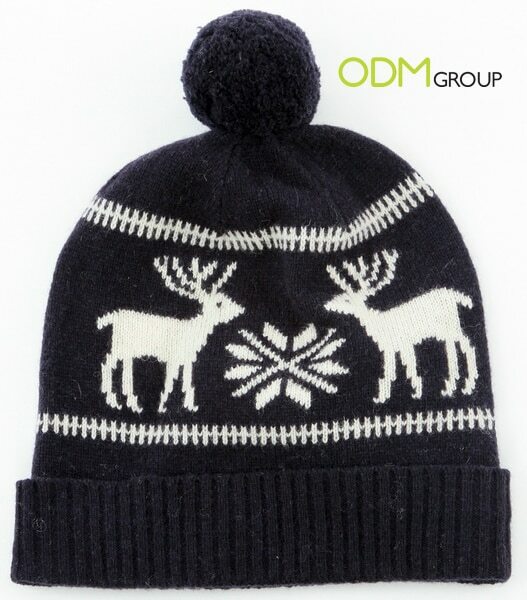 Some winter promotional gifts can help you to make your marketing campaign successful in the winter. One of the best ideas for winter gifts with purchase – something warm, something that will not let you freeze. Obviously, winter is the coldest season, plenty of snow and low temperatures not only create some inconvenience, but also significantly affects the mood of the people. Therefore, any winter clothing, such as sweatshirts, mittens, scarves, fleece are particularly relevant as a winter giveaway. Another great idea for winter promotional item is a fleece sleeved blanket, which can be used as a giant blanket and worn as clothing. Put on such blanket, sit by the window and enjoy the views of the winter landscape! During such a warm and cozy winter evenings, this giveaway will be pleasant, and your company will be remembered with gratitude. В России уже наступили первые холода и многие компании задумываются о своей маркетинговой стратегии на зимний период. Как вариант, можно рассмотреть что-то тёплое и уютное в качестве промо-подарка, который будет согревать и радовать ваших покупателей зимними вечерами. В канун Нового Года такие подарки особенно актуальны. Не забудьте напечатать своё лого на промо-товаре и он будет долго напоминать покупателям о вашей компании!